All items in this category are on special and require a Promo Code. 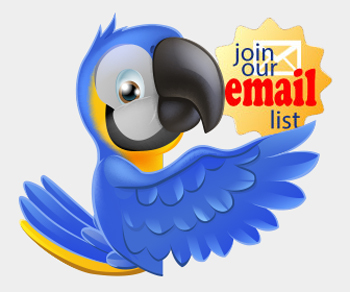 You can get monthly discounts by signing up for our newsletter. EZ Extend Circular Banner 5 Feet Across, Double Sided With Custom Graphics Introducin..
EZ Extend Small Round 3ft, Double-Sided with Graphic 3ft Double-Sided EZ Extend circl..
EZ Barrier Lane Control Sign, Printed Double Sided 39"w x 35"hThe EZ metal crowd control barri..
EZ Crowd Control Barrier Small - Single-Sided Graphic Package 39"w x 35"hThis barrier is lightweight..
EZ Barrier Display, Double Sided Custom Printed Graphic 78"w x 35"hSuitable for indoor use, the cust..